The first live show of UFO Radio since 2008. 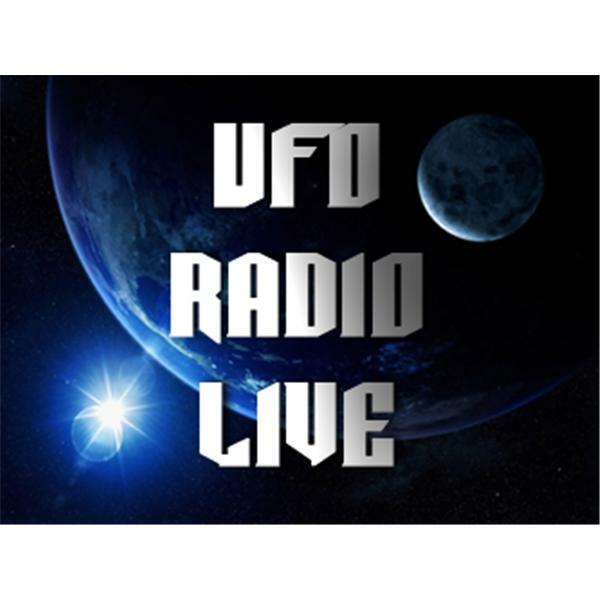 Listeners encouraged to call into the program to discuss recent UFO events. We will be discussing the recent Vatican Conference highlighting the possibility of life on other planets, The recent documentary by 'I Know What I Saw' directed by James Fox, and much more! James Fox Will Even Be Personally Appearing On The Program, to talk about his recent documentary. Listen live and join in the discussion! Callers welcome! Special show investigating the recent bigfoot hoax. Nick Redfern joins us to discuss government UFO files, survellance of UFO researchers and more! Director of UFO documentary 'Capturing the Light' Frank Longo joins UFO radio - we also have updates on the Stephenville UFO Incident. Season 2 Finale! - Remembering Past Shows and Stanton Friedman joins the show as our special guest. Update on the Stephenville UFO Incident of January 8th 2008 with James Fox, Steve Allen and BJ Booth. Special report on the recent Texas UFO wave. Discussing the New Blood of Uflogy! An interview with James Fox director of the UFO documentary Out of the Blue. Sam critiques the skeptical views of the Rendlesham Forest incident of 1980.